I was pleased to see that A Country Road, A Tree by Jo Baker has been shortlisted for both the James Tait Black Prize for Fiction and the Walter Scott Prize for Historical Fiction. Jo visited Wakefield in 2014 to talk about her novel Longbourn and we loved meeting her. Susan Elliot Wright was introduced to us by Read Regional in 2014. She talked about her novel Things We Never Said. She has since published Secrets We Left Behind and her latest book What She Lost came out a few weeks ago. Sarah Stovell spoke at the same event as Susan. Her novel was a historical novel, the fascinating Night Flower. Her next book is a psychological thriller set in the Lake District. Exquisite will be published on 15th June . Stronger Than Skin by Stephen May was published in March and there are some very positive reviews on Amazon from readers. Stephen was a guest at Wakefield Lit Fest in 2014 talking about Wake Up Happy Every Day. Another Lit Fest guest was Laura Barnett talking about her bestselling book The Versions of Us. I’m looking forward to her next novel Greatest Hits which will be published on 15 June. Will it have the same success as her debut novel? If you live in Airedale or Ferry Fryston and have a baby born after 1 September 2016, you could join this fantastic scheme. Come along to the Community Fair on 3 May to find out more and sign up. Wakefield Council is asking residents for their views on proposed changes to opening hours at Council libraries. The Council is proposing to reduce the opening hours at all 13 of its libraries in order to make a saving of £150k as identified in this year’s budget savings. This year the Council needs to save £27m, this is on top of the £119m that has already been cut from the Council’s budget since 2011. Cllr Shaw added: “This is why we are proposing to reduce the opening hours at our libraries, to save money but still ensure that library services are provided across the district. We are proposing to reduce the hours at typically less busy times of day to help minimise the impact this will have on library customers. “By reducing the opening hours of the facilities we hope that we can continue to keep all the facilities open, help protect jobs and still offer our customers an excellent service. The consultation starts on Wednesday 8 June until Wednesday 22 June. People can take part online at www.wakefield.gov.uk/libraries or by completing a questionnaire available at all Council libraries. The proposals will reduce the numbers of hours that libraries are open from 531 to 474.5 hours. Most libraries would see slightly later opening times or slightly earlier closing times on some of their less busy days. The changes are being proposed at Airedale, Castleford, Featherstone, Hemsworth, Horbury, Knottingley, Normanton, Ossett, Pontefract, Sandal, South Elmsall, Stanley and the Wakefield One library. 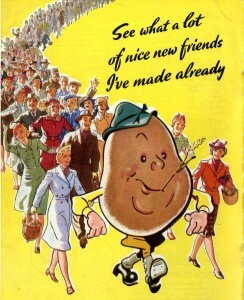 Welcome to the Ossett Archive Blog! 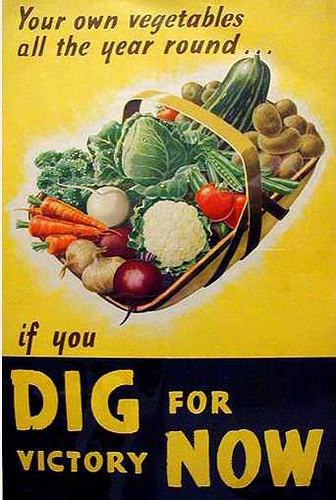 Source: Welcome to the Ossett Archive Blog! 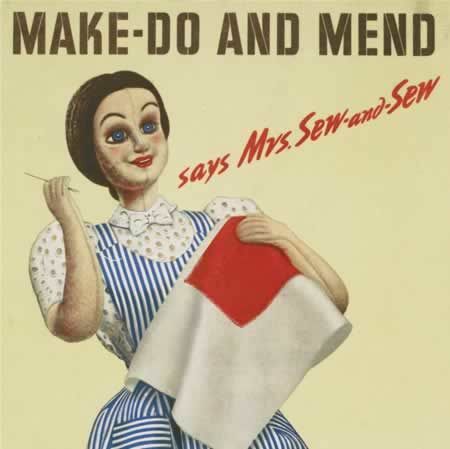 Make Do and Mend! with Meredith Towne, Dressmaker and Costume Historian. The event and refreshments are free, but please contact Featherstone Library to book a place. Fest. Please RSVP to suzie@beam.uk.net or just turn up on the day! The books are all in stock in all our libraries so ask staff about the collection and invite Dr. 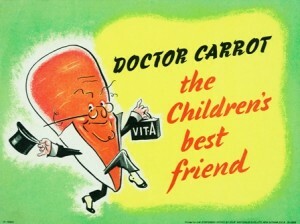 Carrot and Potato Pete home with you!